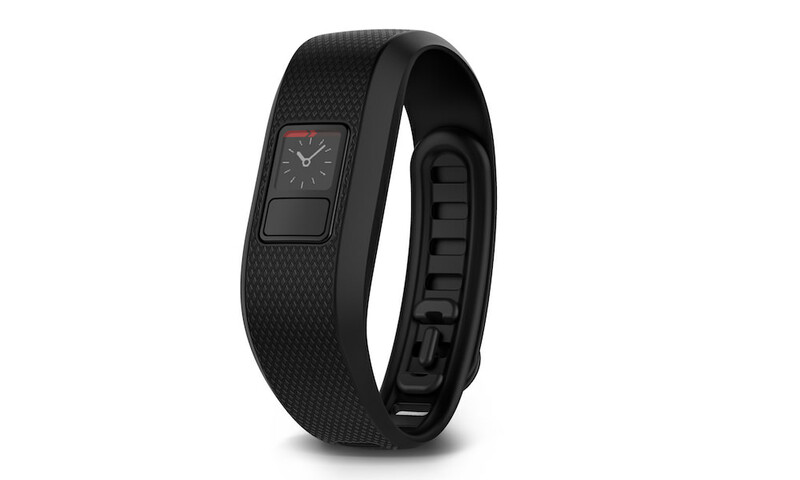 Garmin today announced vivofit 3, an everyday activity tracker with an amazing one-year battery life, water resistance to 50 meters, and Garmin Move IQ for automatic activity detection. 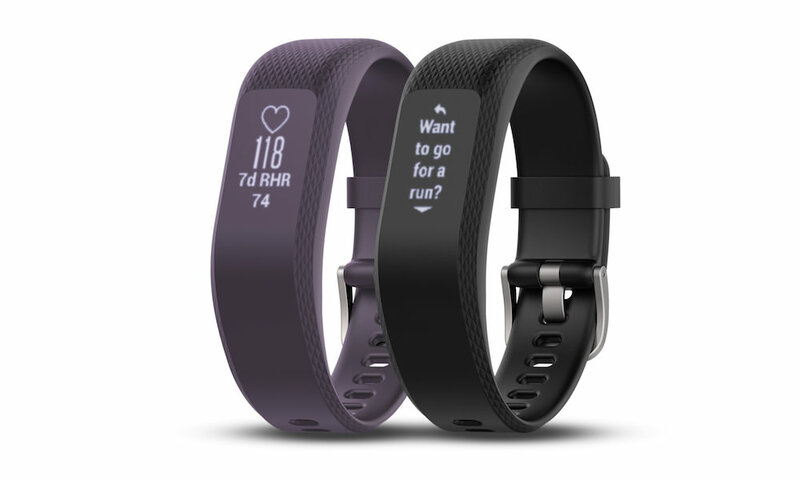 The $100 female sized fitness band is designed for 24/7 wearability, and can be personalized with an array of colorful interchangeable accessory bands, including styles by Jonathan Adler. 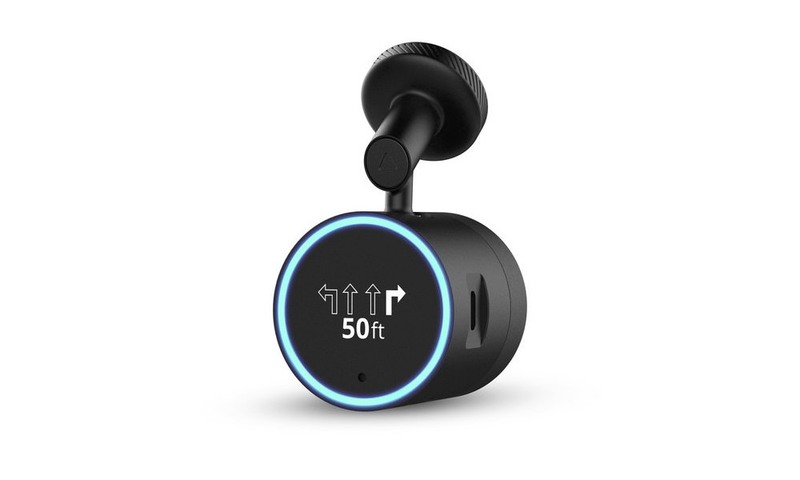 With Move IQ, a new feature that continuously monitors for periods of sustained activity, the vívofit 3 automatically recognizes walking, running, biking, swimming and elliptical training. 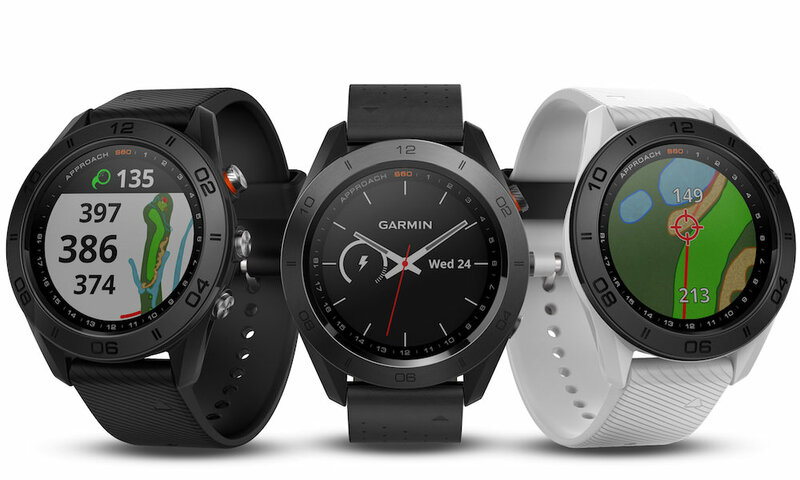 By accessing Garmin Connect, a free online fitness community that the vívofit 3 automatically syncs to throughout the day, users will be able to analyze a complete picture of daily activities in a convenient Timeline view. They can also track sleep patterns and trends, join online challenges to compete against friends and earn virtual badges. 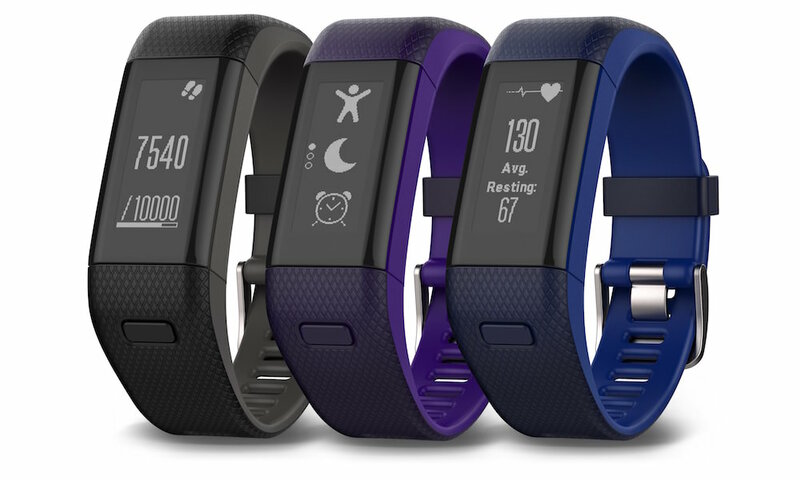 The Garmin vivofit 3 will be available Q2 2016. 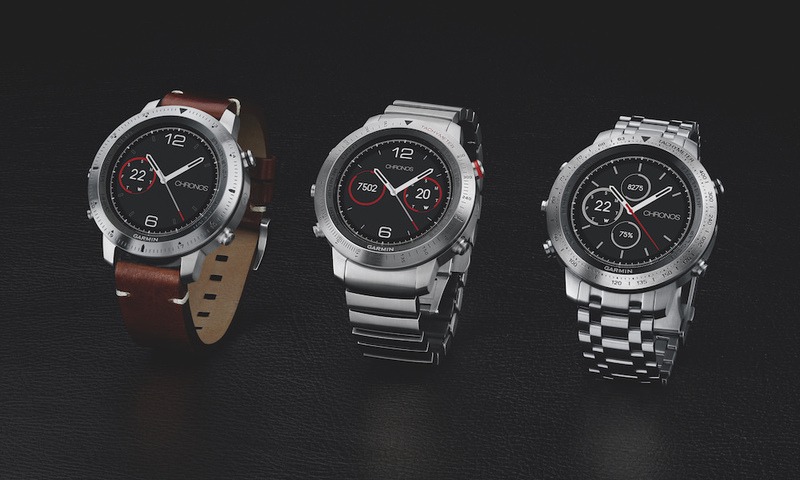 It will be available bundled with a regular or extra large sized black band for $99.99, a regular sized white band for $99.99, and a regular sized dark camo band for $109.99. 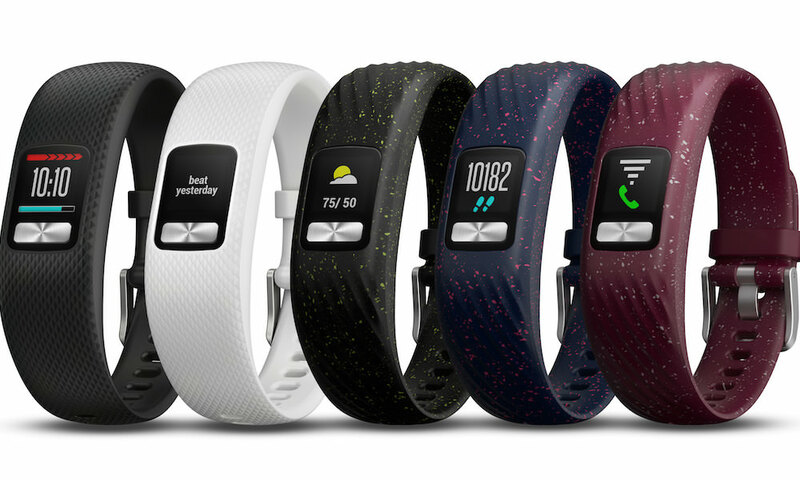 The Garmin Style Collection’s Gabrielle bundle will include a small sized black quilted band and white waves band for $119.99. 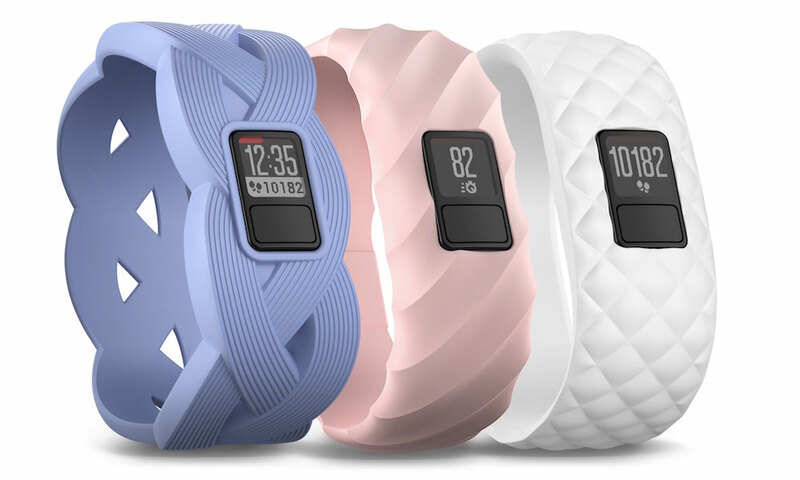 The Alexandra accessory pack (pictured top) from the Garmin Style Collection will include three small sized bands (designs include white quilted, pink waves, and blue braided) for $39.99.